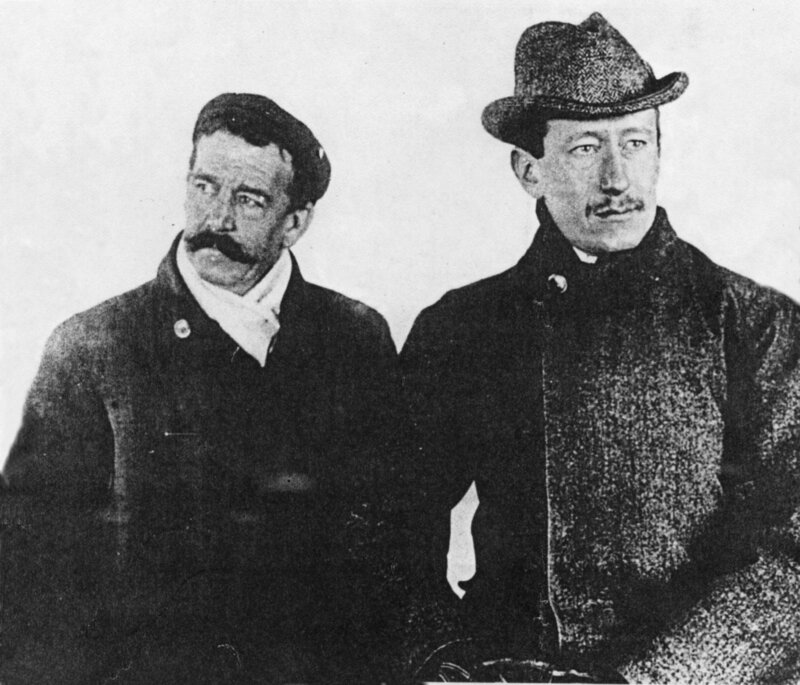 Guglielmo Marconi was born at Bologna, Italy, on April 25, 1874, the second son of Giuseppe Marconi, an Italian country gentleman, and Annie Jameson, daughter of Andrew Jameson of Daphne Castle in the County Wexford, who owned the Jameson Whiskey Distillery. 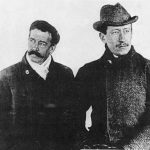 In 1894, while at the Livorno Technical Institute, he read an article by Heinrich Hertz that suggested the possibility of using radio waves to communicate without wires. Inspired by this, he began experimenting at his family’s home near Bologna. Within a year he had sent and received signals beyond the range of vision. 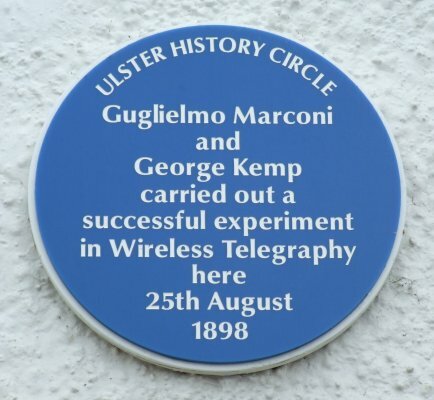 As the Italian Government was not interested in his work he took his apparatus to England in 1896 and took out a patent with specification for a ‘wireless’ system using “Hertzian waves”. Lloyds of London realised the potential of communication with shipping in or approaching coastal waters and in 1898 negotiated with Marconi to set up instruments in various Lloyds stations. Preliminary trials were commissioned between Ballycastle and Rathlin Island. 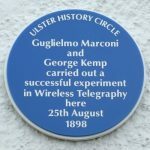 The work itself was mainly carried out by Marconi’s assistant George Kemp. The first successful signal from Rathlin Island was detected on 6 June 1898. 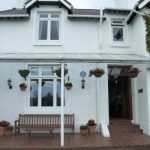 Marconi visited Ballycastle for four days at the end of August. In 1905 he married the Hon. Beatrice O’Brien, daughter of the 14th Baron Inchiquin, the marriage being annulled in 1927. He served in the Italian Army and Navy and in 1919 was appointed Italian plenipotentiary delegate to the Paris Peace Conference. He was awarded the Italian Military Medal in 1919 in recognition of his war service. He was awarded a Nobel Prize for Physics in 1909, and in the following years received many other national and international honours, decorations and awards. 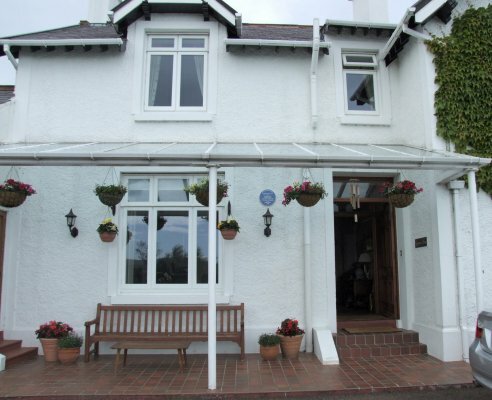 Marconi went on to develop short wave radio, the basis for most long distance communications before satellite. On his death, on 20 July 1937 Marconi was given a state funeral in his hometown of Bologna.